Turnover : £ 3,846 p.w. Meridian Business Sales are delighted to offer to the market this superb garage service and petrol station which was established by our client in 1972. Our client is reluctantly offering the business to the market due to a desire to take well deserved retirement. Since the business was established our client has developed and improved the business, introducing new lines and income streams which has enhanced the business massively. Our client informs us that they currently generate a respectable annual turnover which is derived from offering MOT`s, service’s, repairs and petrol sales. 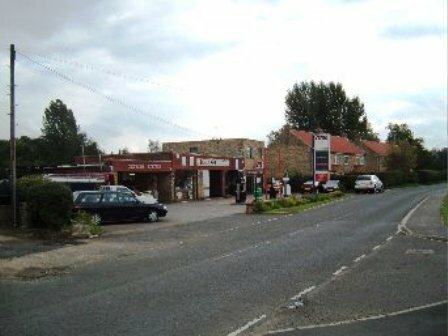 Due to the superb location of the business, it enjoys a large daily passing trade and high footfall. The business also has a strong reputation within the local community creating regular and repeat trade. Previously planning permission has been granted for 12 flats, the next door plot was recently developed to accommodate 3 x 3 storey houses. This is a superb opportunity to purchase an established business, which is a great base to build upon and as such early viewing is highly recommended as businesses of this calibre rarely stay on the market for long.